Tim Gard, based in Portland, Oregon, is an avid supporter of the National Speakers Association and NSA State Chapters. As a CPAE and leader in humor based learning, he is often called upon to appear and present on the stage all around the United States to share insights on how he became recognized as one of the top 150 professional speakers in the world. Since 1973, the National Speakers Association (NSA) has been providing services and benefits to both aspiring and established speaking professionals, and Tim Gard welcomes those who desire the best they can be by taking advantage of his more than 20 years experience through the speaker coaching services and professional speaker training he offers. The National Speakers Association is the top echelon of organizations for professional speakers of all kinds. NSA offers the most comprehensive resources and education to advance the skills, integrity, and value of its members. Networking with like-minded entrepreneurs, NSA members are offered the tools, opportunities, and critical support to become the best of the best in their chosen field of focus, in their local chapters. The National Speakers Association is the speaking profession’s international measure of professional platform competence! If you want to break into the speaking business, network with others who share this dream, and/or perfect your current speaking ability to grow your professional speaking career, it’s easy to request membership admission – simply click here to begin. The NSA website offers significant information on the benefits of membership, business development resources and community interaction events. Any speaker who can be considered a “professional” speaker is affiliated with the NSA and each state offers routine events which are always exciting, encouraging and insightful. 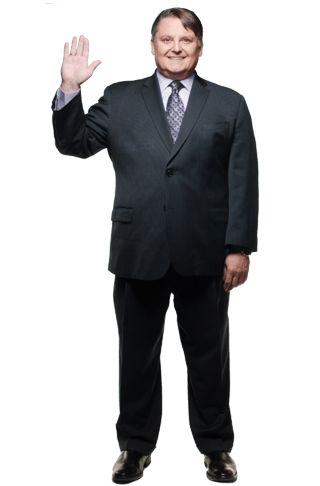 If you are serious about your professional speaking career, check out the NSA website, and be sure to contact Tim Gard to discuss how his lifetime of experience can benefit you, specifically! Already Discussed & Ready to Begin?